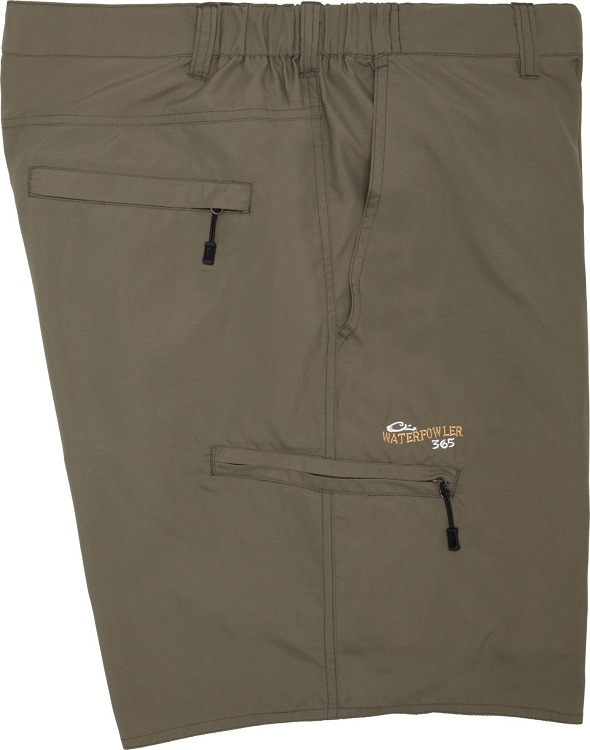 The Dura-Lite Utility Short are lightweight, breathable, and quick-drying, making them perfect for fishing, camping or hiking. 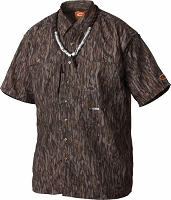 Dura-Lite fabric is designed for performance and comfort. Hidden elastic side panels in the waistband provide additional comfort and freedom of movement.